The Saronic islands are very close to Athens Greek islands, which make them a popular destination for summer holidays and short breaks. 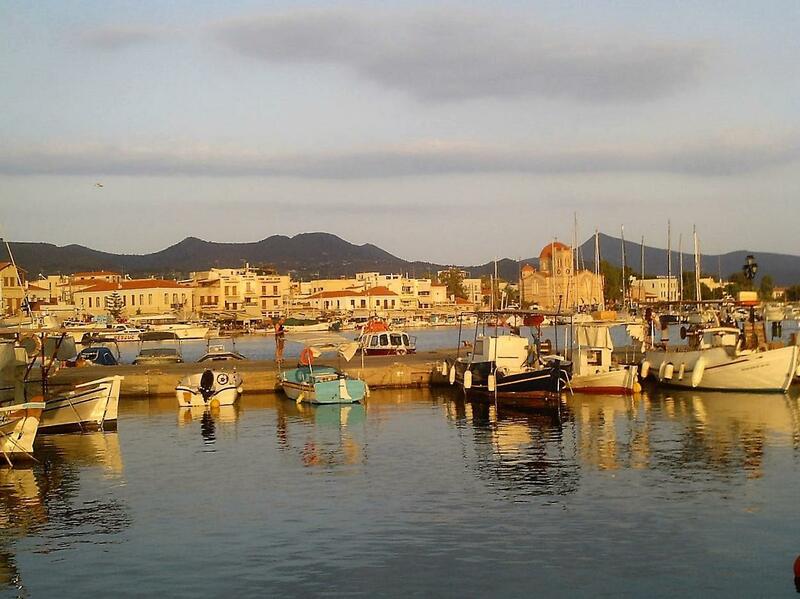 Aegina, Poros, Hydra and Spetses are the most visited of the Saronic islands, especially in the last years. 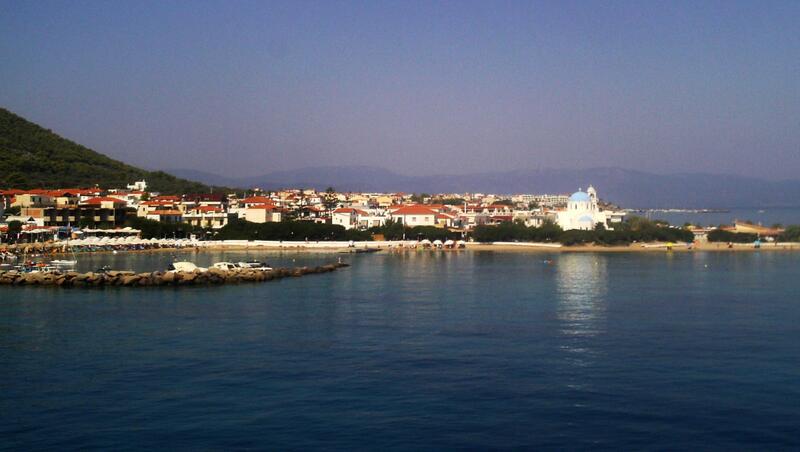 Agistri and Methana are not that known, although they also have special attractions to offer. The Saronic islands travel guide of Saronic gulf Greece offers all the information you need if you wish to travel to the Argo Saronic islands. Agistri is the smallest island of the Argosaronic with clear blue waters, full of pine trees and is the ideal summer vacation destination. It has crystal clear seas and verdant landscape of pine trees and is ideal for hikers. 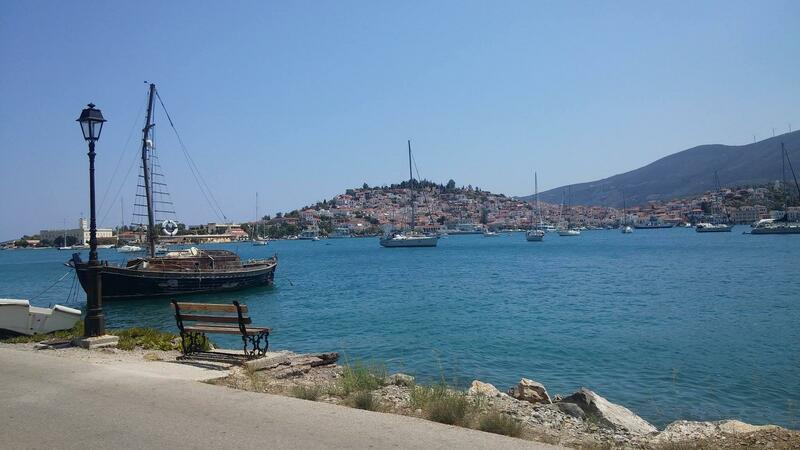 Poros is a picturesque island, full of pine trees, a popular destination for water sports. 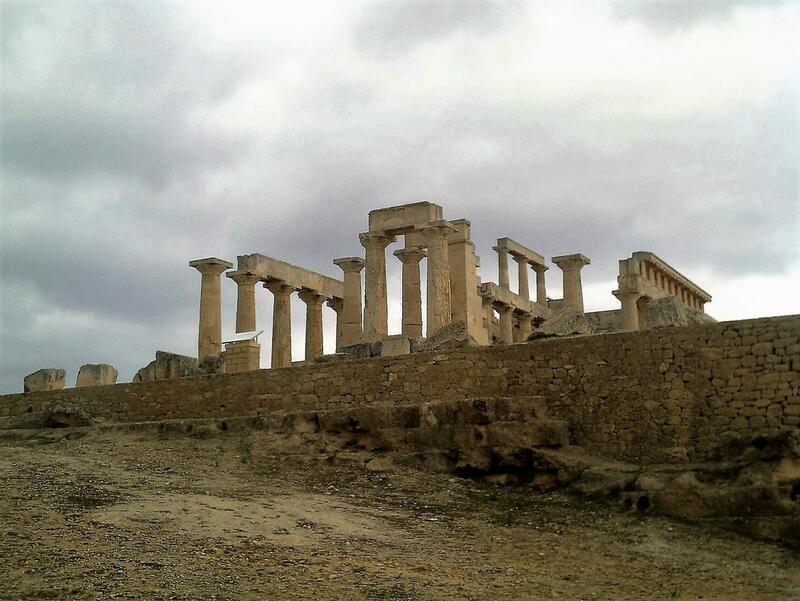 The center Chora, built amphitheatrically, combines urban majesty with island beauty. 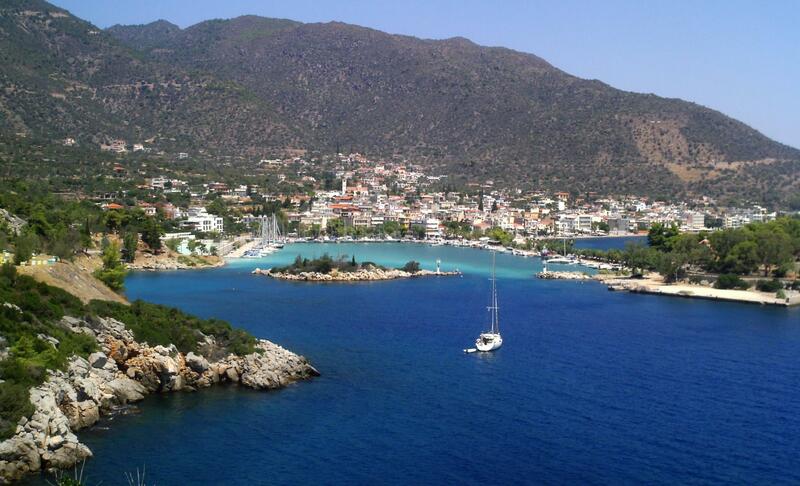 Poros is also offered for cycling and hiking in the pine forests of the island. The greek islands of Argo-Saronic - also known as Saronic Islands form an archipelago in Greece, located and named after the Saronic Gulf, near Athens. 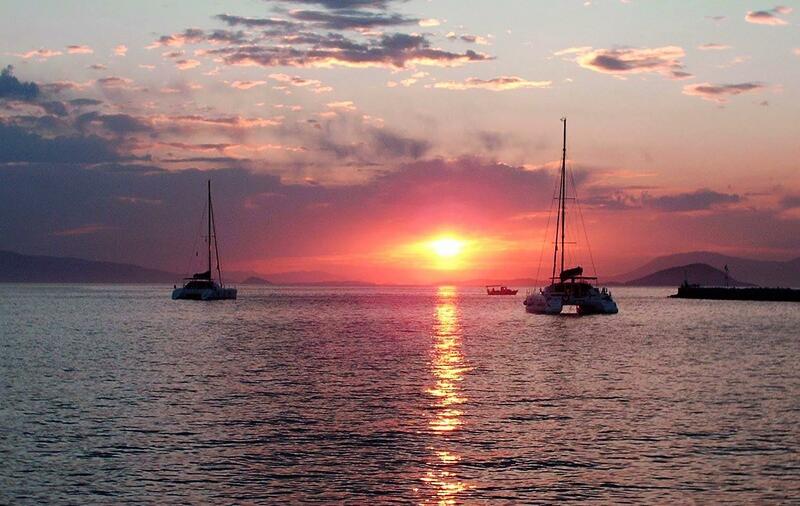 The most important islands of this group are Aegina, Agistri, Methana, Poros, Hydra, Spetses. 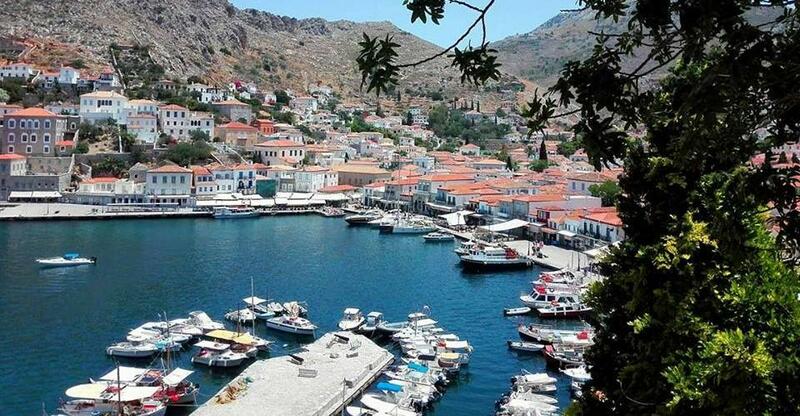 The islands of Hydra and Spetses lie at the northeast tip of the Peloponnese, between the Saronic Gulf and the Argolic Gulf and are also part of the Saronic Islands. The Saronic islands are the most close to Athens greek islands, which is why many people have vacation homes on these islands, which are regularly served by ferry boats from Piraeus and Peloponnese.